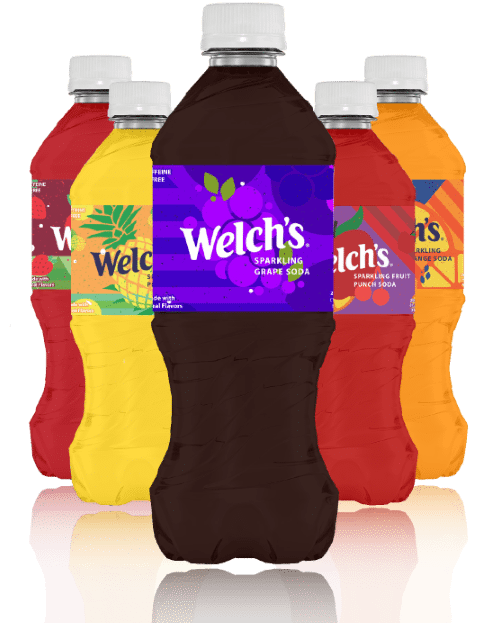 Welch's Soda – Love at First Fizz! We dare you to pick a favorite. sweet fizzy rush of flavor you love.